A greasy hamburger with cheese and bacon from a fast food place is considered bad protein. Complete proteins include fish and poultry. 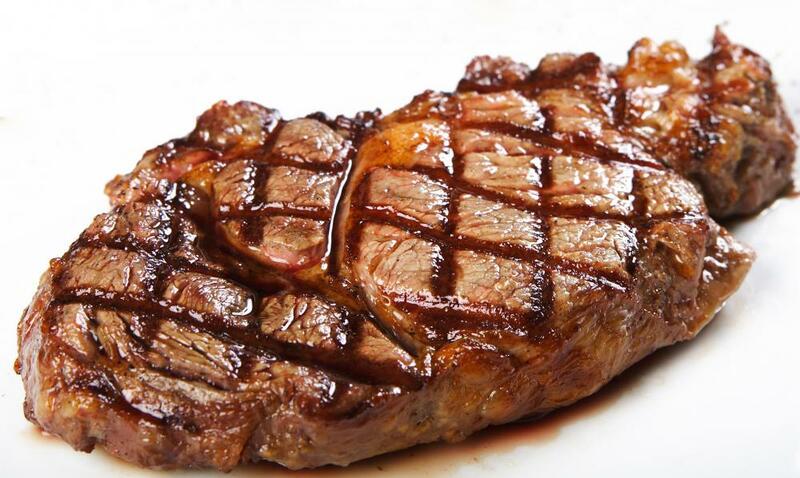 A grilled steak might provide more good protein than a greasy burger. 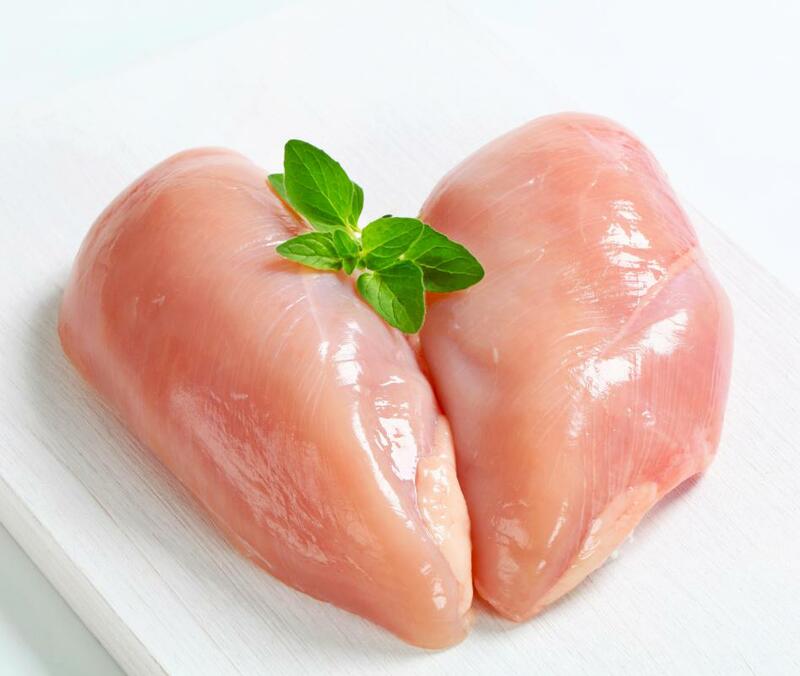 Lean, skinless chicken breasts are considered a source of good protein. 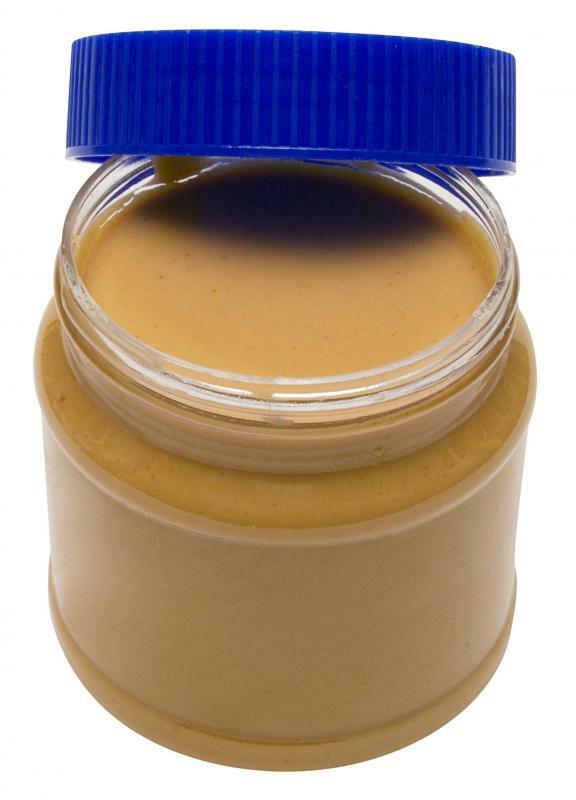 Athletes require more daily protein than the average person. 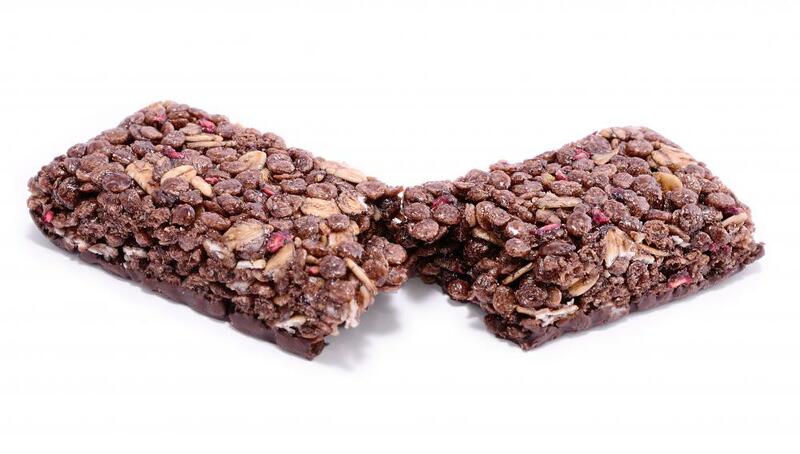 Some protein bars feature sweeteners and a high fat-content which dieters should look out for. Eggs are one type of complete protein. Protein is the building block of muscle tissue in the body. It is an essential nutrient needed for growth and repair and normally must be consumed daily in a balanced diet. Good protein generally comes from healthy food sources, such as free-range chicken eggs and livestock, whole grains and beans. Bad protein typically refers to the preparation of the protein. For example, a grilled steak or baked fish may be a good protein while a greasy hamburger with cheese and bacon or deep-fried fish may be a bad protein. Bad protein also may include industrialized food, such as caged or over-crowded chickens or cows, animals injected with hormones or antibiotics or farm-raised fish—protein from generally unhealthy or poorly grown sources. Proteins consist of amino acids, which are needed for many functions in the body such as building muscle, repairing damaged tissue and maintaining organs. There are 20 amino acids that are important to human health, 12 of which can be produced by the human body. The other eight are called essential amino acids and can be found in a variety of good protein-rich foods. Foods that contain all eight of these essential amino acids are referred to as complete proteins and include beef, chicken, fish and eggs. Incomplete proteins are generally vegetarian in nature. Consuming a balanced diet generally can ensure all essential amino acids are included. There are also different types of protein, including whey, casein and egg. Whey protein is normally easily digested and boasts the highest biological value of any protein, making it a very good protein choice for athletes and bodybuilders. Casein protein digests a bit slower than whey and can help sustain elevated protein levels. It also may help prevent or reduce tooth decay as well. Casein normally is found is milk and cheese made from cows. Egg protein is considered one of the best protein sources, and egg whites contain virtually no fat or carbohydrates. Depending on an individual's dietary needs, protein normally must be consumed on a daily basis. Athletes who train regularly or do resistance training may require more protein daily, about 1.5 grams per kilogram of body weight. 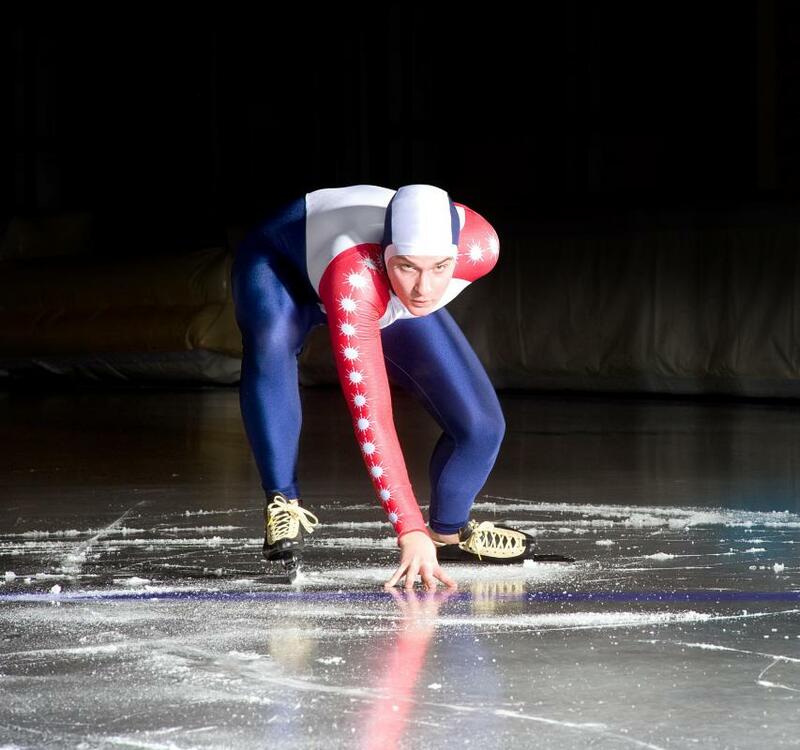 For non-athletes, an intake of 0.8g per kilogram of body weight may be sufficient. Protein intake may also be supplemented with a good meal replacement product, such as a protein shake or snack bar. What Are the Best Tips for Proper Daily Protein Intake? 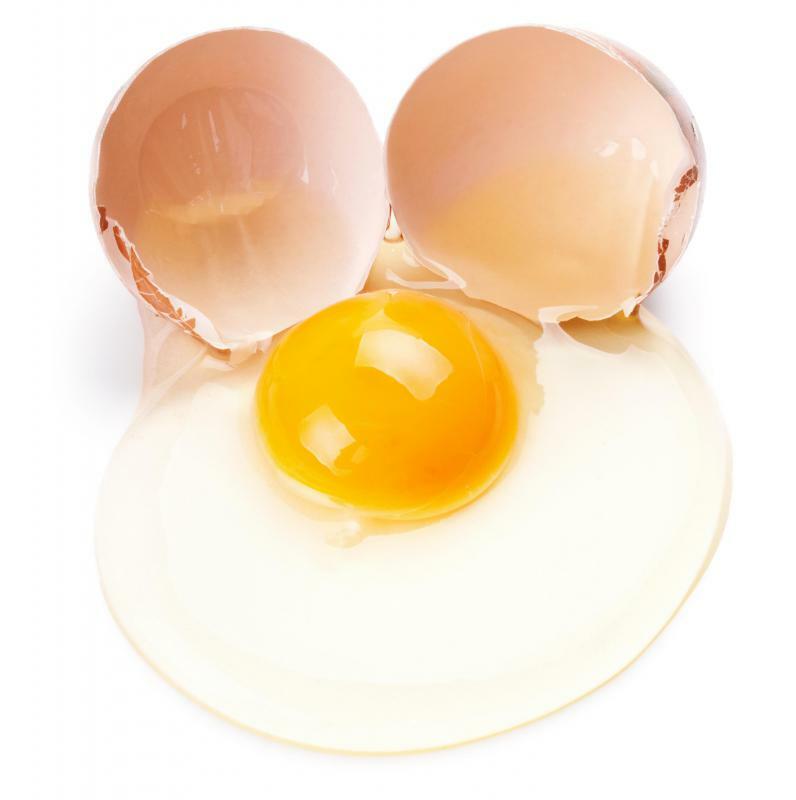 What are the Different Types of Egg Protein Products? What is a High Protein Plan? @talentryto- I prefer to get my protein from vegetable sources that were grown organically. When you do, you don't have to worry about the fat and chemicals often found in meat. @talentryto- Fish is the best source of protein if you prefer meat but do not want the added fat of red meat or pork. 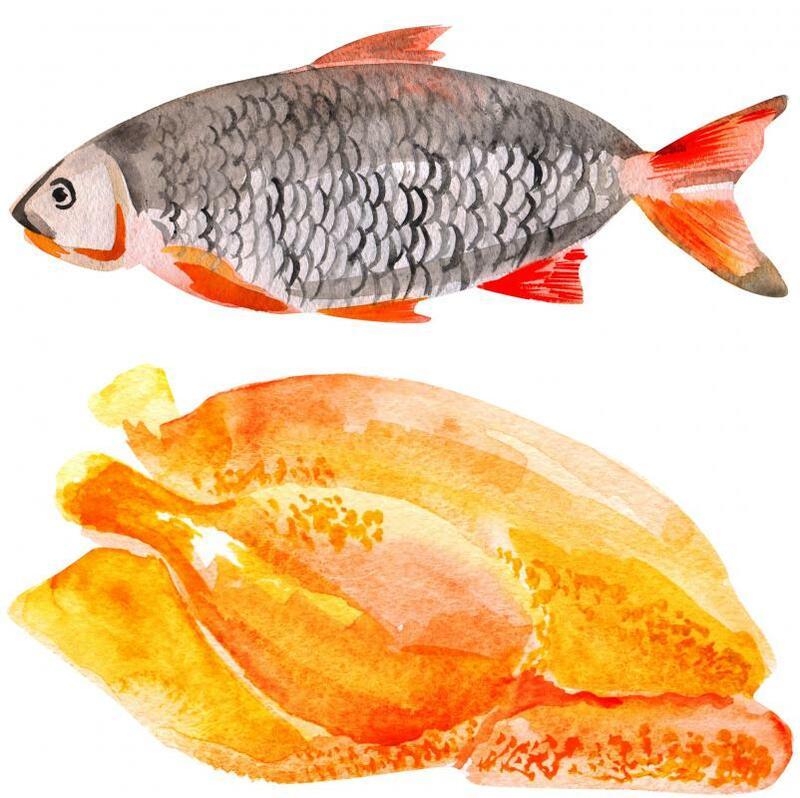 But just like the point you made about choosing cage-free chicken, it is also important to select wild-caught fish for the most high-quality protein and healthful benefits. Lean meat like chicken provides a good source of protein without too much added fat and calories. However, it is important to choose chicken that had lived cage-free and was fed organic grains for the best type of protein.